Business Doodles. 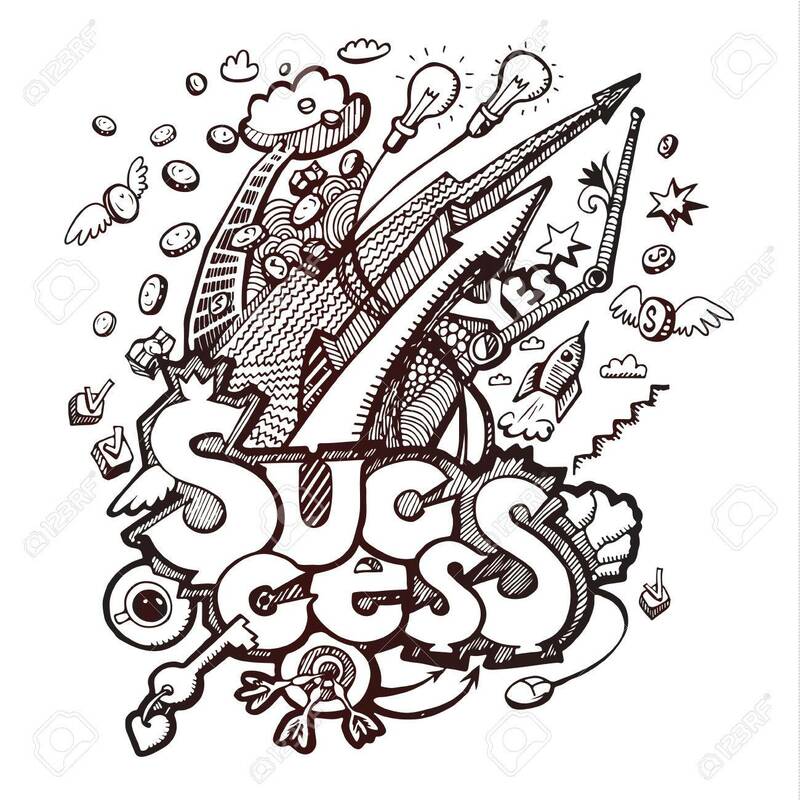 Concept Of Success. Vector Illustration Royalty Free Cliparts, Vectors, And Stock Illustration. Image 40176576.